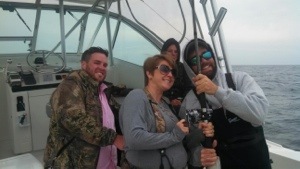 Despite the fact that Taz and I have been sporting jeans and hoodies everyday the fishing continues to warm up. 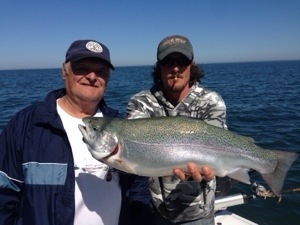 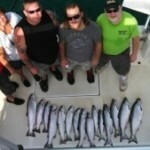 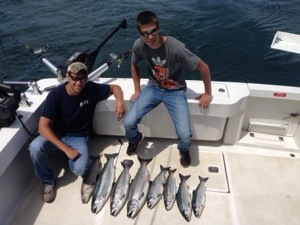 We are seeing consistent catches of kings and steelies with a few cohos still in the mix. 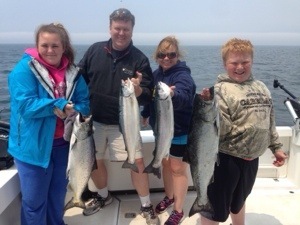 Conditions have kept the fish up high in the water column which brings smiles to our clients’ faces not having to utilize the dreaded copper reels! 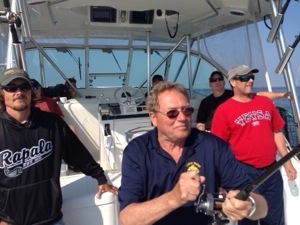 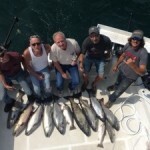 If you are looking to get out on the water the summer fishing is here and July is filling up quickly! 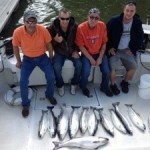 We would love to get you out on the water!